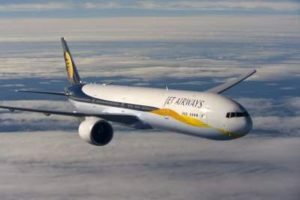 New Delhi/Mumbai: More trouble seems to be in store for financially-challenged Jet Airways as the country’s largest oil marketing company Indian Oil Corporation (IOC) refused to provide jet fuel to the airline over non-payment of dues. According to a senior Indian Oil official, the company stopped fuel supply to the airline on Friday. Currently, the airline operates a fleet of 26 aircraft. The development comes a day after the lenders to the cash-strapped airline said that they intend to pursue the bank-led resolution plan for the airline under the present legal and regulatory framework. However, the lenders did not divulge any information about the present funding needs of the airline. Under the debt resolution plan, the lenders would inject up to Rs 1,500 crore working capital into the airline and convert their debt into equity, to revive the airline and then sell their stakes in it. The airline owes over Rs 8,000 crore to its lenders, led by the State Bank of India (SBI). At present, the airline is hard-pressed for funds. 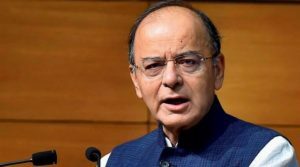 It is expected to receive the first tranche of the Rs 1,500 crore promised by banks as part of the debt resolution plan. Industry sources informed that the first tranche of fund is expected in a day or two. But in the absence of any more funding, the airline’s fleet size is expected to shrink further. It has already shrunk to 26. 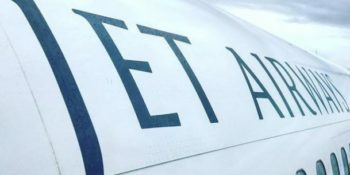 The airline has been struggling with cash flows for the past six months because of rising fuel costs and intense competition. It has even delayed payment to lessors, airport operators and oil marketing companies, besides a part of its workforce to keep the company running. On Wednesday evening, the airline informed employees that salaries for March would be delayed. Salaries are pending since January.